Hello! Since I’ve talked about a detox already, I decided to make a list of body detox symptoms, in other words, signs your body uses when it may be trying to tell you that it’s a high time for some detox. 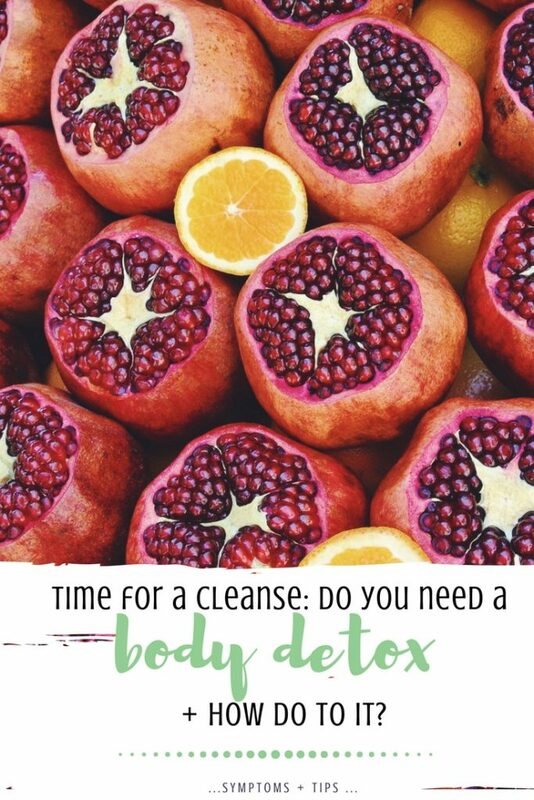 Have a look at how these body detox symptoms can influence the natural and organic ingredients that would nurture your body and cells. Below I’ve also gathered a few tips on how to get on with a detox right away. How can you detox your body? Energy drinks are all around. So is coffee. But does it give you that extra kick? I’ve realized a few years back that I only drink coffee for the sake of the whole ritual of drinking coffee. I can go to sleep right after (which I cannot do with green tea, by the way) and that’s how I came to the conclusion that energy boosters are not the best solution. 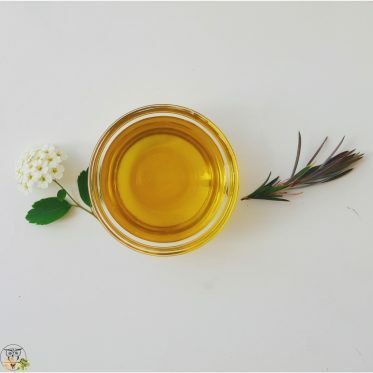 Being low on energy might be one of the necessary body detox symptoms since a proper detox should eliminate the toxins out of your body which prevent you from feeling energetic. Maintaining a free-of-toxins body can also greatly influence the brain function. Even following a detox to get rid of candida can already have positive consequences by improving your memory, concentration, and focus. Yes, there are a ton of energy drinks available, oh and did I not drink them in excess when I had to study long hours of work extra shifts. 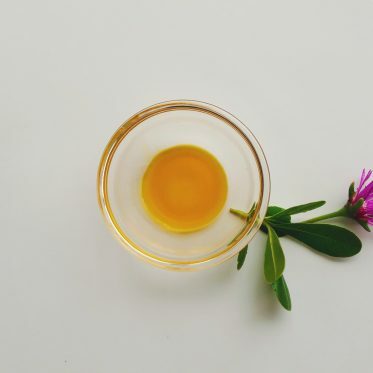 Some of these drinks claim to be natural, and all of them promise you an enormous boost that will make you fly and focus like you’ve never done before. It’s more or less the same as with the pills for a headache. It’s more or less curing the result and not the cause itself. Another one of the body detox symptoms, but can be eliminated if you help your system to flush out the negative, which will enable your brain to function at its best. Not being to get a good night sleep is an occasional problem for a lot of people. Waking up in the middle of the night, waking up tired, tossing and turning as the clock stands still is all very much annoying. Melatonin tells your body when it’s time for bed, but too many toxins can as well decrease the amounts of melatonin, making your sleeping pattern difficult. Losing your natural rhythm leads to tiredness and feeling the need to sleep more than you actually have to. 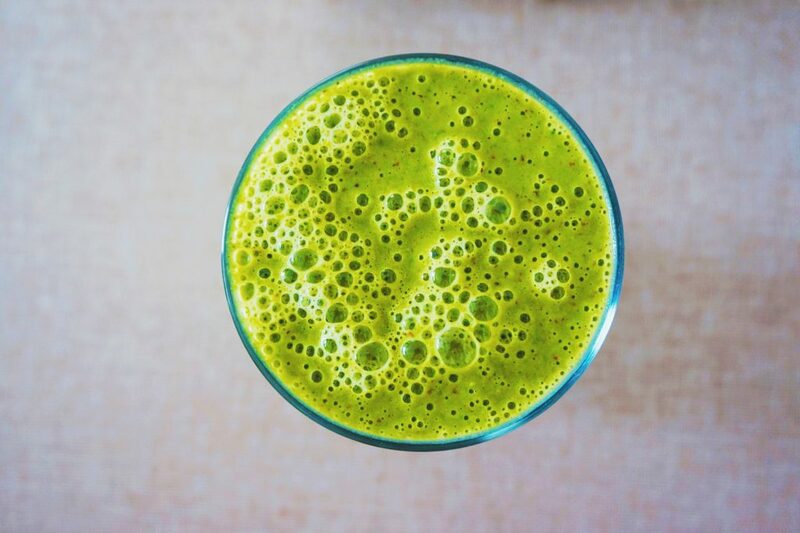 With a proper detox your body should return to that normal cycle you’re used to, which also means that you’ll wake up full of energy, rested, and fresh. 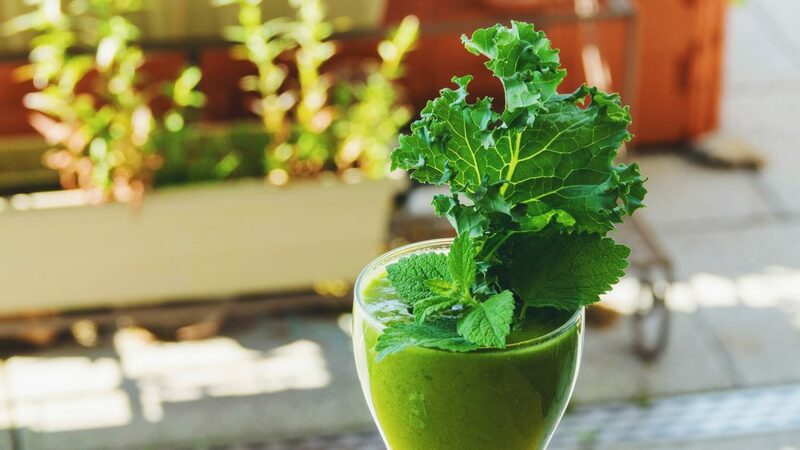 It first occurred to me that I might need a proper detox because I had bad constipation problems; then I started drinking smoothies and I realized that they worked miracles and it all just more or less increased from there. Constipation is another of the body detox symptoms, a clear sign that the intestine system is malfunctioning. But just a detox is not enough; you should increase fresh veg and fruit in your diet and definitely eliminate sugar and fried foods. That’s how you’ll give your body a break and it’ll be able to boost the absorption of minerals and vitamins. In case you’ve been trying to lose weight for a while, yet no matter what you do the results always remain the same, you’re in for a challenge. Even if you manage to maintain a healthy nutrition, the body may be overloaded with toxins and all the beneficial ingredients and components cannot get properly absorbed due to too many toxins. After a thorough detox, you have a chance to start all over. You get an opportunity to build from scratch, continue (or start) with healthy meals, physical activity and a clean system, well a body¸ which may start paying attention to your desire to lose weight and to feel better, more energetic and healthier. I suffer from headaches when I’m under a lot of stress or when I don’t drink enough water. But there are other types of headaches, such as those that lack an explanation and happen for no reason. I’ve never thought much about the causes of my headaches until I got onto the healthy lifestyle wagon. A pill or two, to be able to keep going, and that was more or less the best solution I came up with. The headaches happen when something is wrong with your body. That’s why an overload of toxins may as well be the cause I used to overlook big time! Now, the headaches may get worst at first, at the beginning of the whole detox process, but once the body is cleansed, they should either disappear completely or become less frequent and intense. 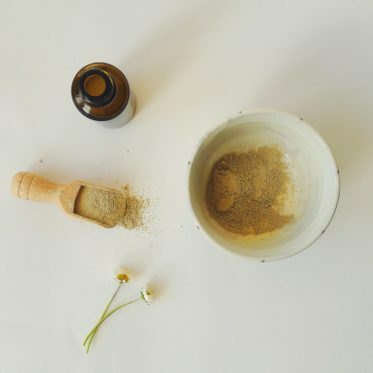 In case you’re dealing with skin problems and you’re running out of ideas on what to do, the reason may as well lie in the fact that you need a good thorough body detox. What you need to know before making the move is that there are side effects to any kind of detox, such as itching and other skin problems (such as the appearance of acne where you had none before). This normally happens when a large amount of toxins is being eliminated from the body. In case you said yes to a few points up there, your system might be trying to show you the body detox symptoms. Here are a few tips on how you can get started right away. I try to do a detox at least twice a year, but my preferences vary. I’ve done bentonite clay detox by drinking it daily for a month. Lately, my preferences lie in green powders loaded with chlorophyll (read about my spirulina detox), but no matter what I choose, I religiously follow to choose natural and organic ingredients, such as stinging nettles for my homemade tea, wild garlic as a healthy addition to salads, and other tasty things that make cells bloom with health and help to flush out the toxins. What’s your preferred type of detox?